Just because summer is over doesn’t mean that the gas grills have to go away. With Halloween coming up, one sweet idea is to have a s’mores party—costumes definitely required. You don’t even have to stick to the same old boring recipes— there are limitless combinations of s’mores you can do with some of those fun sized Halloween candies. Whether you use one of our fire pits or a grill for this fun Rocky Mount, NC halloween bash, here are 3 great recipes to try your hand at. 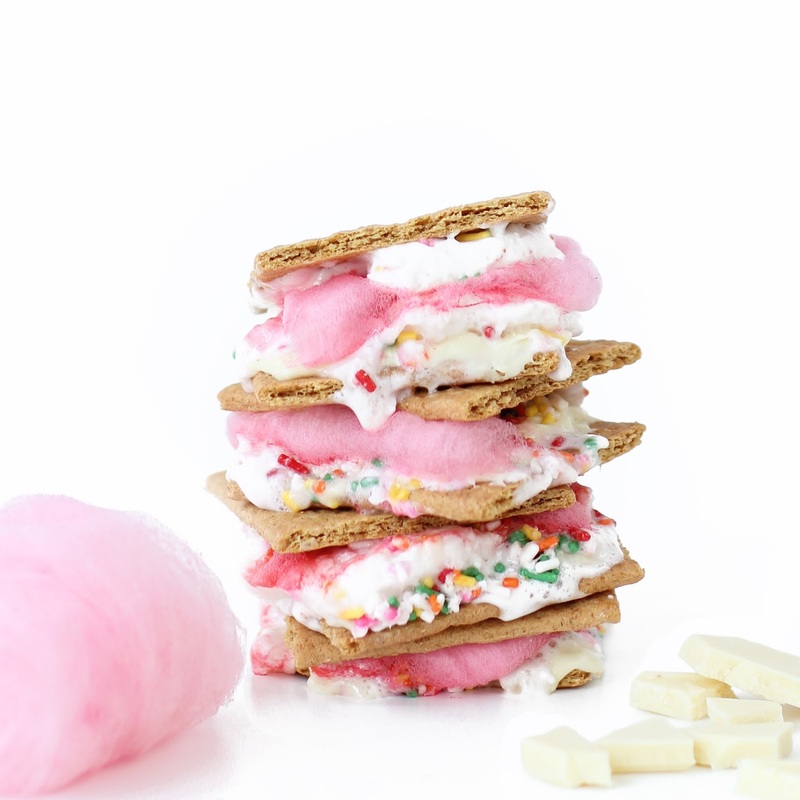 Of course, those aren’t the only s’mores recipes you can try. Mix and match your favorite ingredients and there’s no telling what amazing creations you can make with your gas grill or your fire pit. For information on our fire pits and even outdoor fire places, check out this blog post to learn how it can innovate your patio. If you’re interested in making more of these memories out on the grill, make sure to check out some of our amazing options. Based in Rocky Mount, North Carolina, we are a family owned and operated company committed to providing the highest quality products and services to our customers at a reasonable price. If you’re interested in learning more, contact us and we’ll see how we can make this fall season a treat for you.